This week, I was reflecting on Jesus and the cross and it occurred to me that Jesus rose 3 WHOLE DAYS after being crucified. Potentially this means the cost of the cross is higher that we can even fathom. It occurred to me that Jesus may have gone to hell. In Matthew 10:28, Jesus said “Do not be afraid of those who kill the body but cannot kill the soul. Rather, be afraid of the One who can destroy both soul and body in hell”. I’d like to suggest that Jesus was not afraid of being killed, although we know his death on the cross was a gruesome one. It is only in Acts 1:9 that he ascends into Heaven before the disciples. The good news is that Colossians 2:14 – 15 says “He has destroyed what was against us, a certificate of indebtedness expressed in decrees opposed to us. He has taken it away by nailing it to the cross. 15 Disarming the rulers and authorities, he has made a public disgrace of them, triumphing over them by the cross”. There is a sense of a battle with rulers and authorities, perhaps after he died because as we know the rulers and authorities didn’t see the cross coming!!! Had they understood the implications of Jesus dying, they would have tried to preserve Jesus’ life! Instead, they were the ones who incited people to call for his blood and crucify him. Revelations 1:18 says “I am the Living One; I was dead, and now look, I am alive for ever and ever! And I hold the keys of death and Hades“. I must say from this verse, it sounds like Jesus went to hell and back. He even has the keys! This is just a perspective that came to me. I know some argue that he told the thief next to him on the cross in Luke 23:43 that “Truly I tell you, today you will be with me in paradise.” therefore he went to heaven. Ultimately I believe that God is too big for us to fathom therefore we will only ever know in part. Still, the thought of Jesus going to hell for my sake makes me all the more grateful for the cross. Wow, so true. 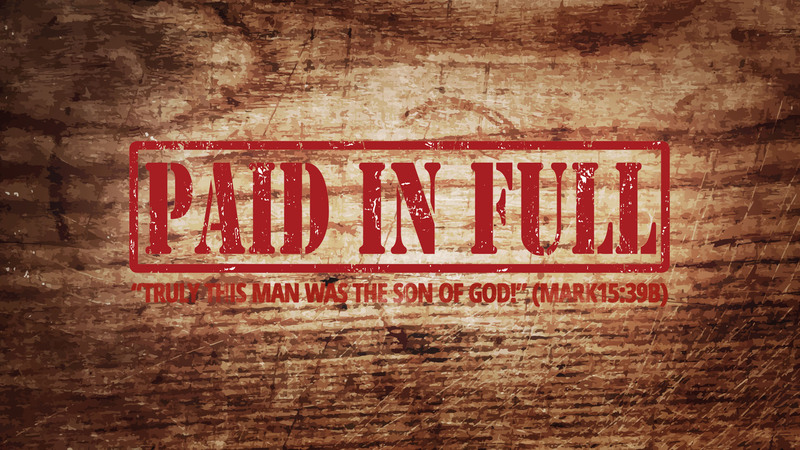 It is amazing what Christ endured to guarantee our redemption. I remember what Hebrews writer once asked, “Who among you have resisted sin upto the gushing of blood?” (Personal paraphrase, direct translation from ChiShona). Christ resisted sin in Gethsemane and at Golgotha, by surrendering to the Father’s will and offering his blood add sacrifice, respectively.